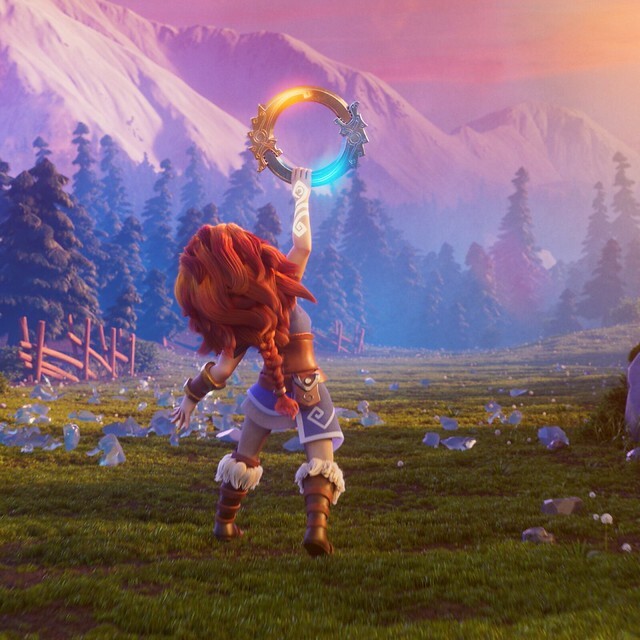 King, a leading interactive entertainment company for the mobile world, has commissioned legendary Hollywood blacksmith Tony Swatton to bring the Heaven’s Disk, from its latest release Legend of Solgard, to life. Created from low carbon cold-rolled steel, the Heaven’s Disk required a massive 180-man hours to recreate. At 22lbs in weight and 18” in diameter, the impressive weapon features Mother of Pearl shell inserts from the South Pacific sea, further adding to the uniqueness of this incredible replica. Developed by Snowprint Studios as part of King’s expansion of its portfolio of games into the popular RPG genre, this epic, new fantasy adventure sends players to the world of Solgard, where they must find a way to save the world from the icy doom of Ragnarok. 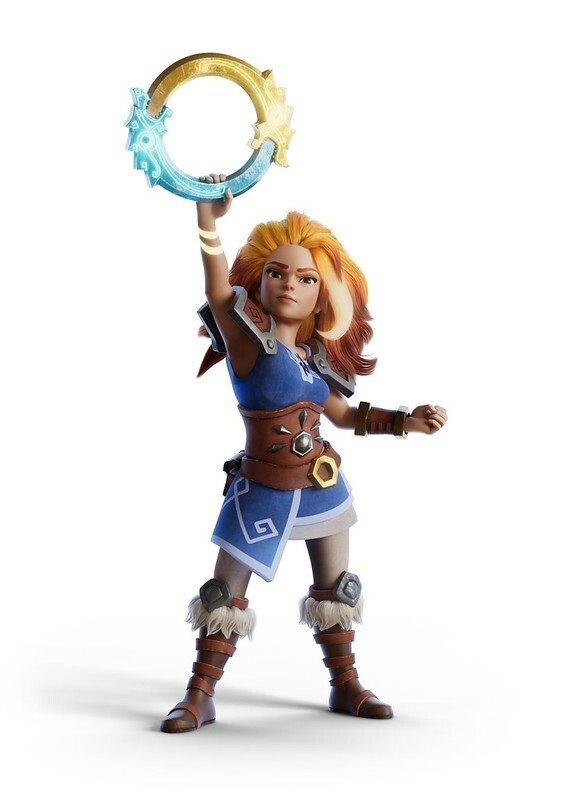 The Heaven’s Disk is the primary weapon of Embla, the heroic defender of Solgard, tasked with defending her world from the Moon God Mani. Blessed by both Sunna and Mani, the Sun God and Moon God, the Disk is incredibly rare and Embla’s ability to wield it marks her as special even amongst the warriors of old. It is also through the Heaven’s Disk, Embla is able to summon the other ancient warrior spirits she needs in the battle to defend Solgard. These spirits take the form of the game’s characters, such as Roughpaw, Grimchop and Nightcast. Regarded as one of the world’s premier blacksmiths, Swatton has created over 300 props and replica weapons for major TV and film productions over the course of a 30-year career at his Sword & Stone Forge in Burbank, CA, including Pirates of the Caribbean and the Dark Knight Trilogy. This epic, new fantasy adventure follows Embla, the games’ protagonist, in her epic fight to stop the end of all worlds and establish her as one of Solgard’s most powerful heroes. Available to download for free from Apple App Store and Google Play, in Legend of Solgard, players will travel through nine fantastical worlds, where they will need to combat enemies and bosses with the creatures they collect.